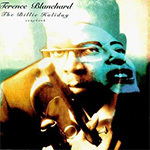 Born on March 13, 1962, in New Orleans, Louisiana, Terence Oliver Blanchard began learning the piano at the tender age of five. Initially, he wasn't too excited about his lessons, but his attitude would change after a jazz band performed at his school in third grade. 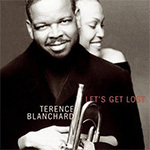 Blanchard would be mesmerised by the band’s trumpeter Alvin Alcorn and later proclaimed… "I want to do that!" 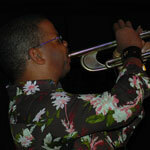 Blanchard attended the New Orleans Centre of Creative Arts the same time as Wynton Marsalis. In fact, the two had become friends after meeting in the sixth grade. They would continue to forge their individual paths throughout the 80’s and beyond. 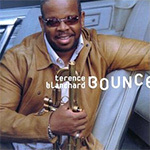 In the early 80’s, Blanchard performed with the Lionel Hampton Orchestra. 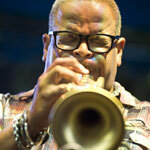 Later he would replace Wynton Marsalis in Art Blakey’s Jazz Messengers after recommendation from Marsalis himself. 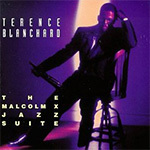 In 1990, Blanchard left the Jazz Messengers to pursue a solo career. As well as producing acclaimed jazz albums; Blanchard has won praise and a wider audience for his work on film scores and soundtracks. 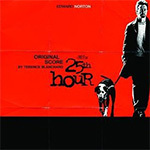 His work on Spike Lee films including Do the Right Thing, “Jungle Fever, Mo’ Better Blues, Malcolm X, Clockers, Summer of Sam, 25th Hour and Inside Man has secured Blanchard’s role as a successful inventive soundtrack composer and scorer. "It's a different discipline which allows you to be creative in a different form," muses Blanchard. 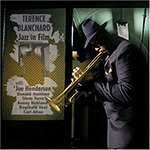 Blanchard has also scored other films such as Sugar Hill, The Inkwell, and Trial By Jury. 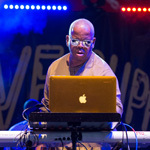 He has provided music for the Discovery Channel's acclaimed TV series "The Promised Land" and for two HBO pictures: Assault at West Point and Soul of the Game. The vibrant presence of Blanchard's trumpet can also be heard in Don Was music for Backbeat and James Newton Howard's score for Primal Fear. 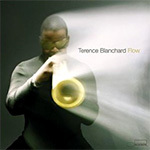 Despite his interest and participation in film, television and theatre, Blanchard regards himself first and foremost as a jazz musician. 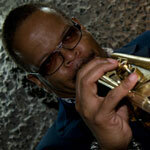 "Nothing can beat being a jazz musician, playing a club, playing a concert. When I stood next to Sonny Rollins at Carnegie Hall and listened to him play, that was it for me." 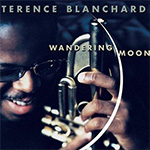 Blanchard’s unfaltering commitment as a jazz musician has resulted in many accolades and a busy performing schedule, both in and out of the studio. "It's not like I'm going out there to try to be different or to prove anything, I'm just trying to be myself."